Tammy Johnson host of the Financial Fun Podcast interviews One Touch Video Chat’s Co-Founder and COO Carrie Chitsey. Tammy Johnston is the author of Financial Foundations Children’s book series and host of the Financial Fun Podcast. 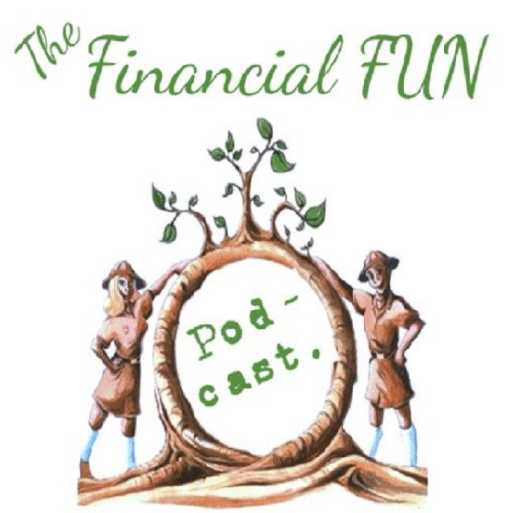 Financial Fun Podcast demystifies money while promoting financial literacy for kids & adults. She interviews Carrie Chitsey Wells Co-Founder and COO of One Touch Video Chat about being a founder while being a mom. Carrie also emphasizes how being an entrepreneur is a lifestyle in addition to a vocation. There is also a follow-up podcast with Carrie’s son Max where he discusses his business knowledge and ideas. Carrie also hosts the Executive Innovation Podcast with guests from various industries. Conversations involve technological innovation in customer experience, anticipating business needs, and delivering the best service for today’s customer. Listen to her podcast for more about the Evolution of Customer Experience and Sales.